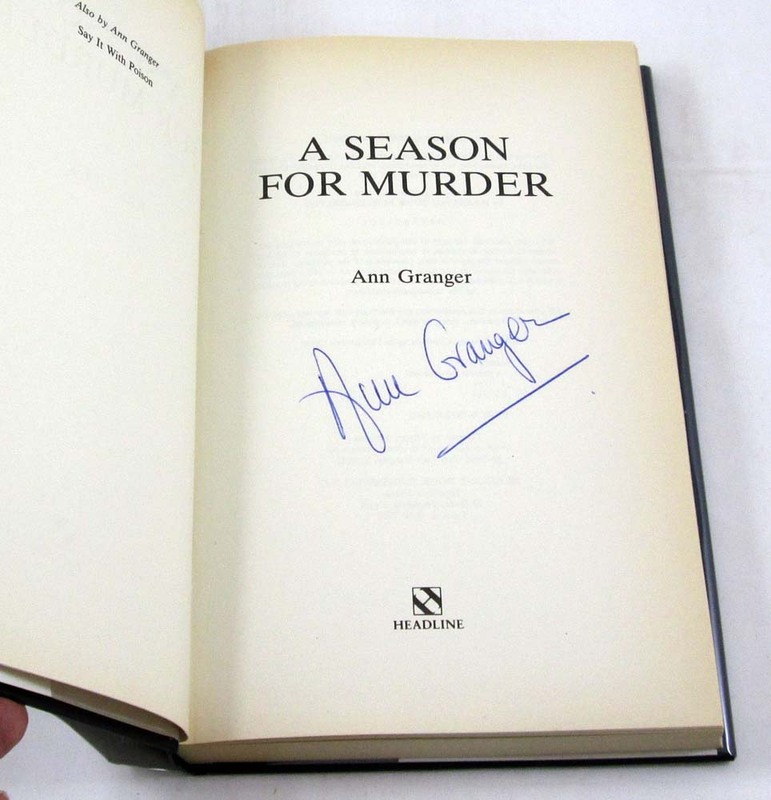 Description: SIGNED by the author to the title page without inscription, no other marks. Clean hardcover with tight square binding and sharp corners, typical tanning of the page edges. 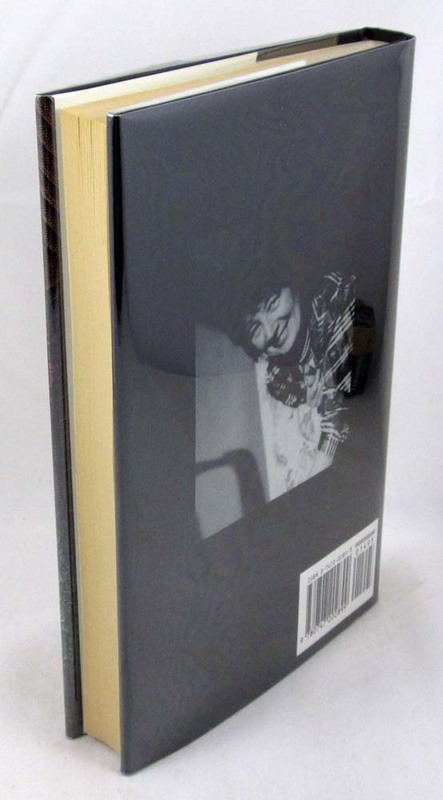 Crisp unclipped dustjacket with no wear or tears, in fresh mylar. London: Headline, 1991. First Edition with full number line, 1st printing. 243 pages. 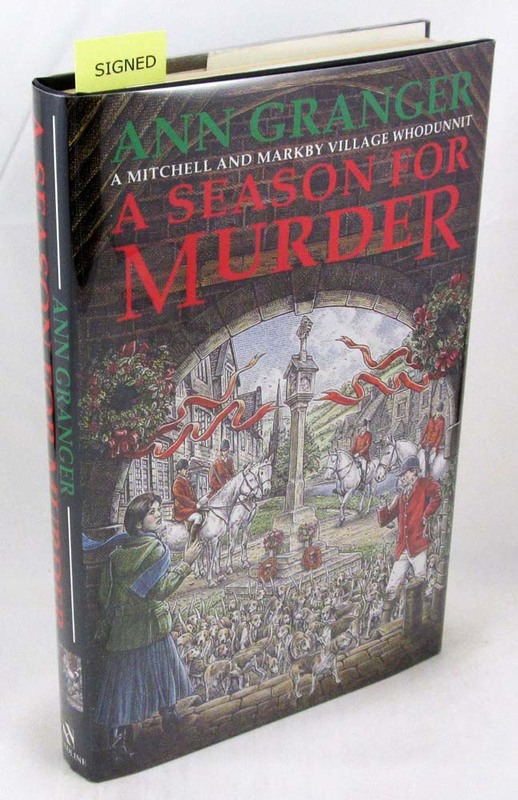 - The second Mitchell and Markby "Village Whodunnit," set in the Cotswolds during the Christmas season. - - Wrapped, boxed and promptly shipped with tracking provided.